Teaching in a moderate to intensive needs classroom, I obviously make quite a bit of what my kiddos do throughout the school day. 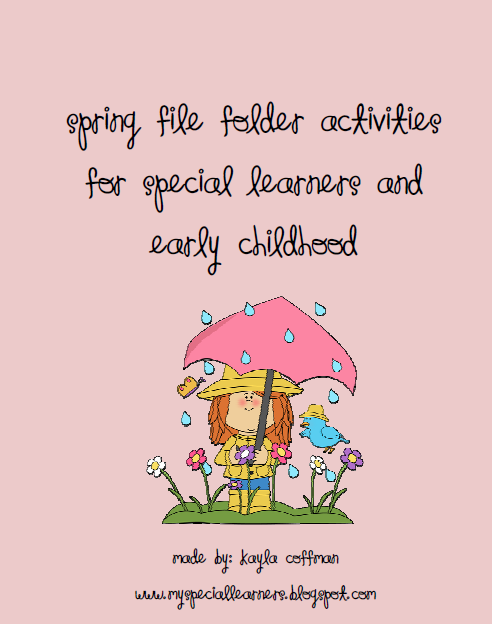 Other than using ULS, News2You, & our PCI Reading Program, almost the rest of my daily curriculum is made by me & my paraprofessionals. 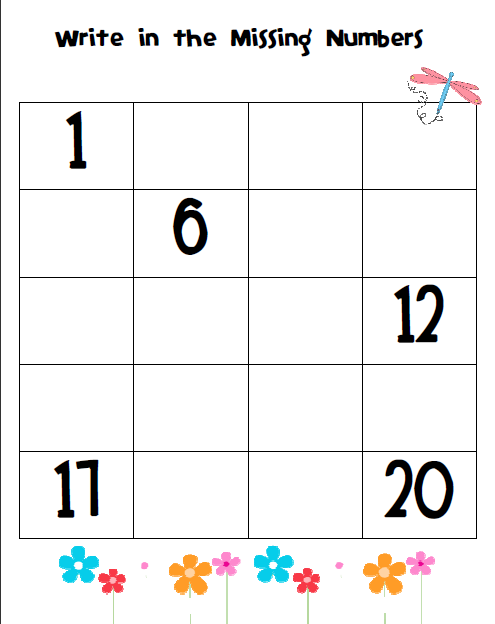 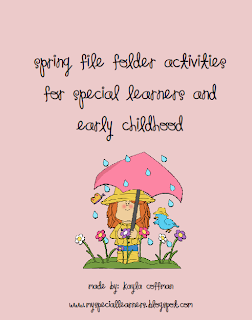 Spring File Folders For Special Learners!